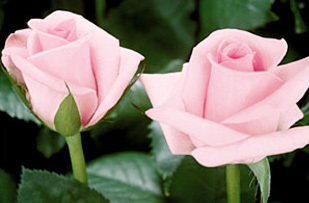 Blushing Akito Light Pink Rose. 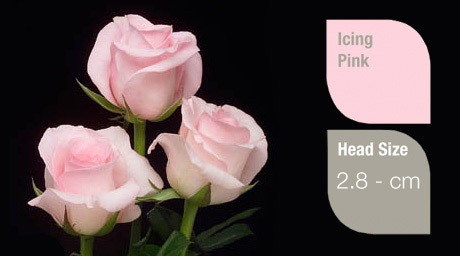 A fresh pink rose, Blushing Akito has a large head with gentle edges that beautifully displays its true baby pink petals. 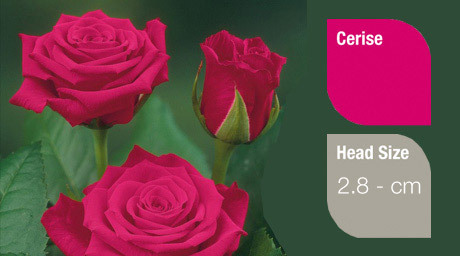 RB King deep Cerise Rose.It has a large head with gentle edges that beautifully displays its true deep Cerise petals. 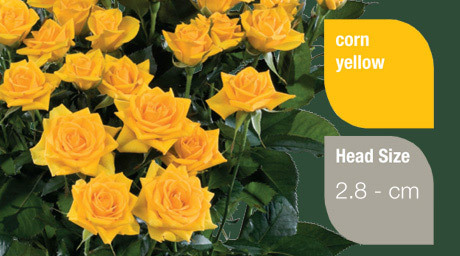 Yellow Chelsea, Bright yellow, the large, elongated leaves of beauty. 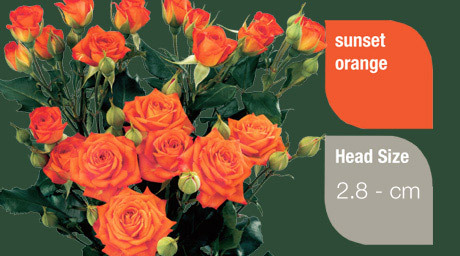 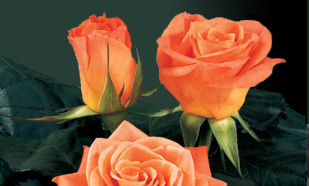 Orange Chelsea, Bright orange, the large, elongated leaves of beauty. 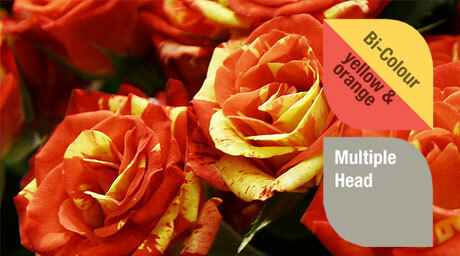 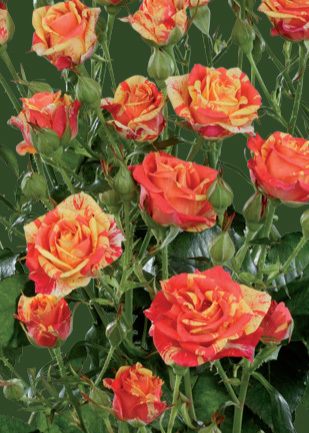 A Stunning bi-coloured spray rose, bright red with stunning yellow colours. 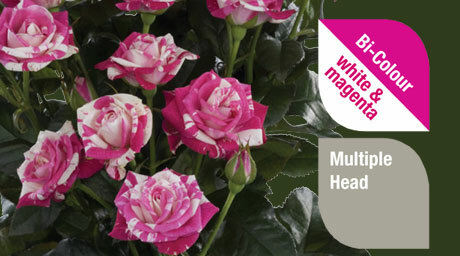 A very unique stunning bi-coloured spray rose made up of deep pink & white colours. 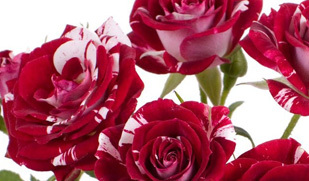 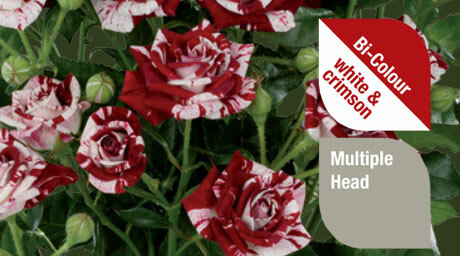 A very unique stunning bi-coloured spray rose made up of deep burgundy & white colours. 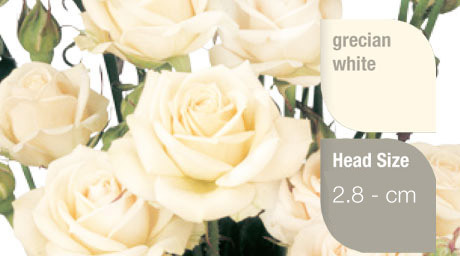 A dainty soft white spray rose , many heads to the stem, opens into a pretty shape. 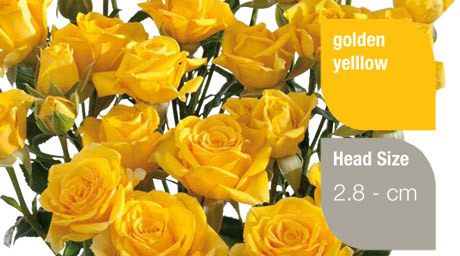 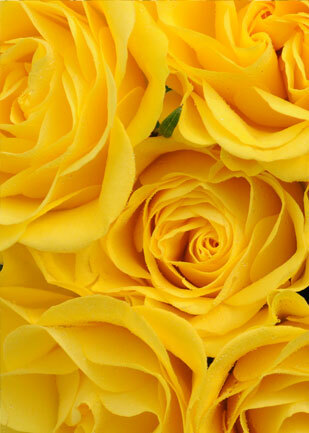 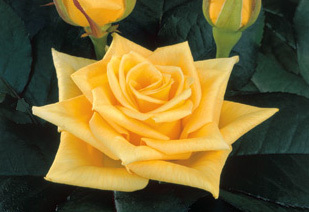 A very unique yellow super sweetheart rose made up of deep yellow colours. 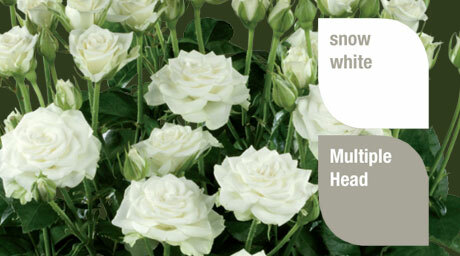 A fresh white rose, Akito is our number #1 selling pure white rose. 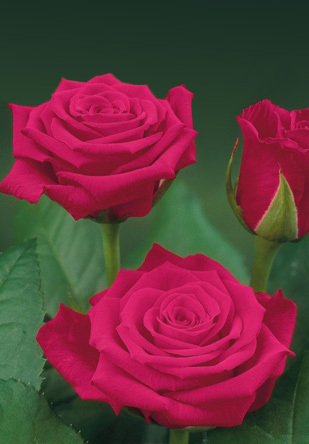 Abundant with petals, its large head fully blossoms into a dazzling star shape.